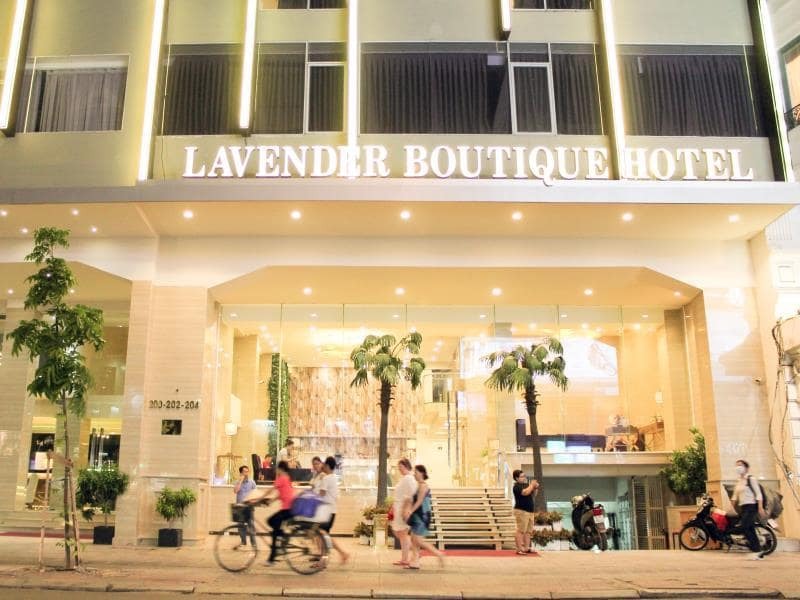 Located 300 m behind Ben Thanh Market, Lavender Boutique Hotel has modern and air-conditioned rooms with free WiFi. Featuring a restaurant, the hotel also has a bar. 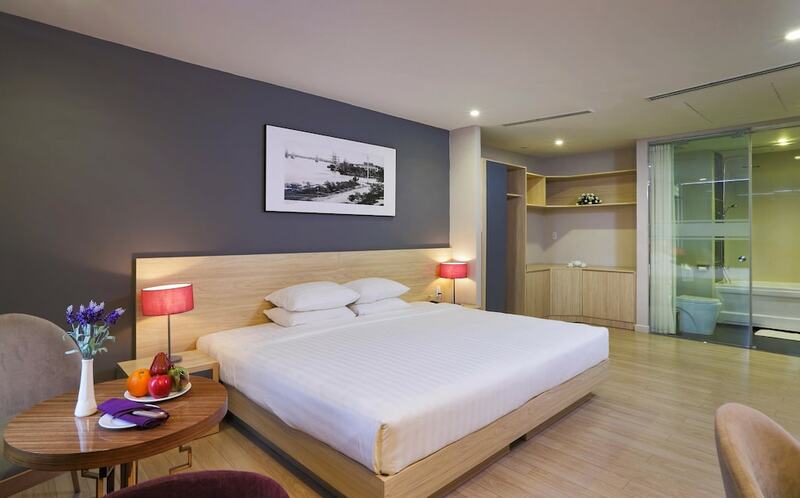 Lavender Boutique Hotel is 400 m from Tao Dan Park and 500 m from Fine Arts Museum. 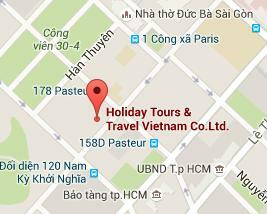 Tan Son Nhat International Airport is 7 km away. Every room has a flat-screen cable TV, safe, minibar and an electric kettle. 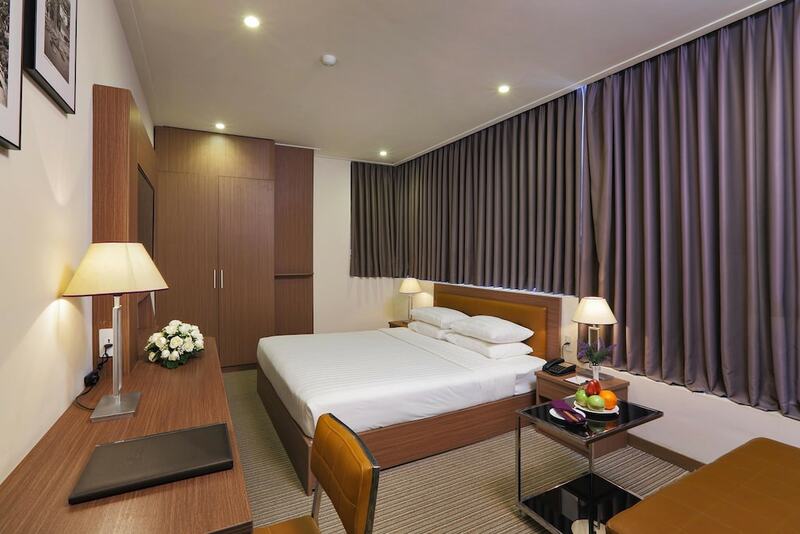 A sitting area and private bathroom with shower, hairdryer and free toiletries are included. Slippers, towels and linen are provided.